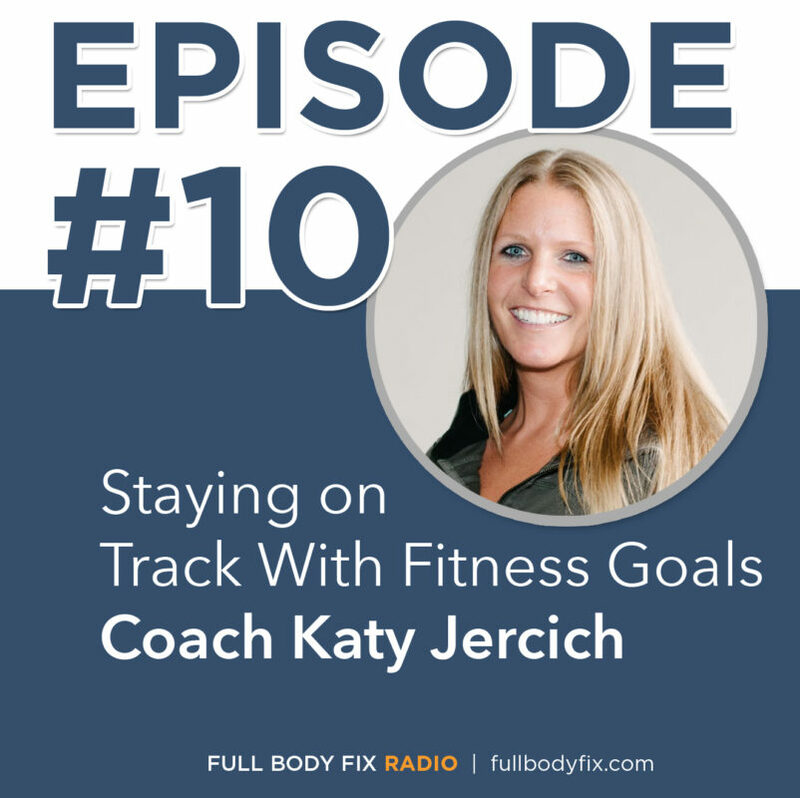 On this week’s episode, Coach Katy Jercich, the head health coach at Studiomix in San Francisco joins me to help people stick to new fitness goals and routines to get the most out of their gym membership. -Katy’s background and getting into the fitness world as a professional. 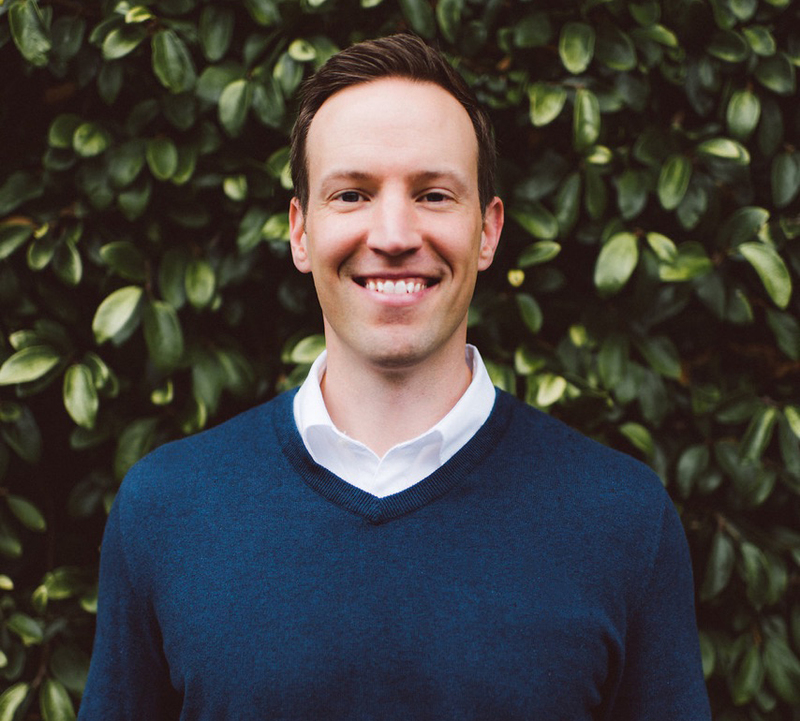 -What drew you toward Studiomix? -One of the main things I wanted you to talk about was the challenges of programming for a lot of different members. You handle all of the exercise programming for the strength classes which serve a wide variety of members…how do you do that?! -Topic of the Day: Top tips for people starting new exercise regimens. Never miss an episode, subscribe to the show in iTunes!